Evoca i profumi di una volta ma in chiave moderna in cui la rosa viene alleggerita ma allo stesso tempo esaltata dal sandalo delle Indie e dal sempre moderno e magico muschio bianco. 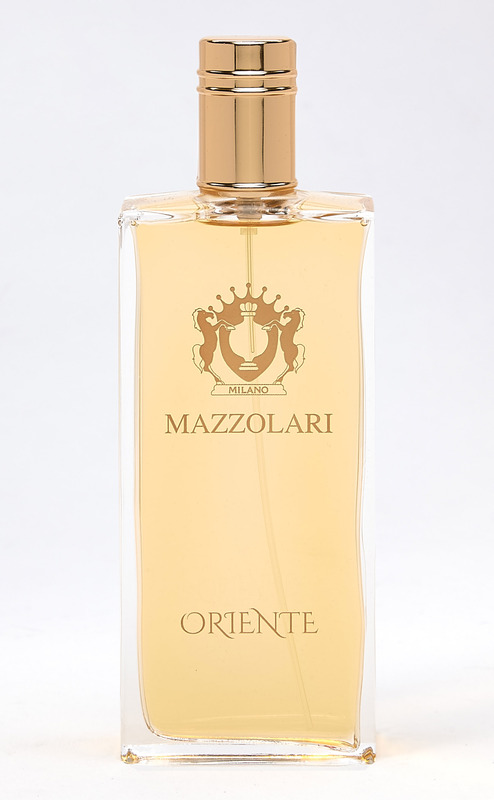 Enveloping and intense, Oriente is a bewitchingly full-bodied and spicy floral oriental from the house of Mazzolari with an unexpected unisex appeal. Opening with a classically baroque flourish- crisp, bracing mandarin meets lush, sweeping rose- Oriente initially luxuriates in its old-school influence, before opting down a different path. Indeed, the heart notes of cedar and patchouli add smoothness and spice in equal measure, and a rich sandalwood drydown goes smoother still, with a warmth that keeps the rich florals humming at low volume while a lightly powdery amber cradles the whole composition for a delightfully unique blend. A modern take on a classic style, Oriente is destined to appeal to fans of old school and new school alike.